Win 7 Tip: Where the Hell is Add/Remove Programs? 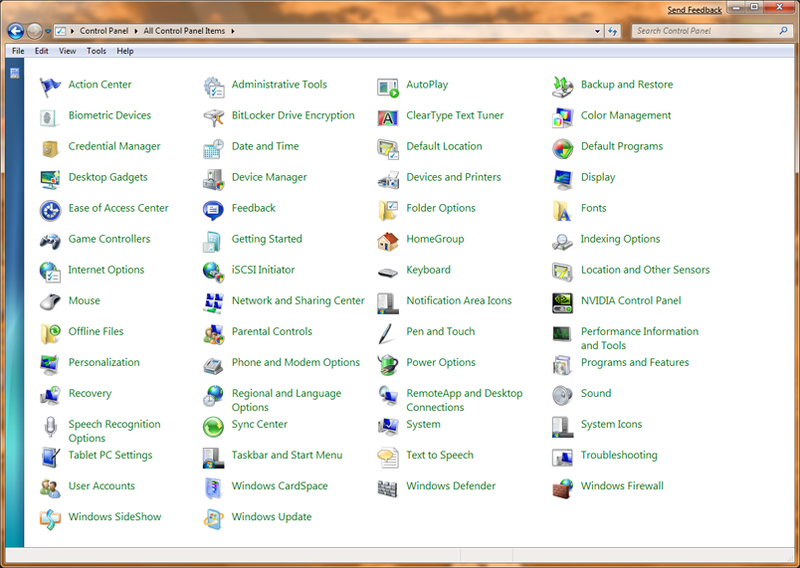 Go ahead, try and find Add/Remove Programs in that Control Panel list. It helps if you squint. It's gone! If you've used Vista, you'd be familiar with the fact that Add/Remove Programs is now called Programs and Features, but if you're migrating up from Windows XP, you'd be super confused. Luckily, if you left your Control Panel view on default (the one that doesn't list out all the icons), it's slightly easier to find. Hopefully this saved you a few minutes of WTFing as you're playing around with Windows 7.